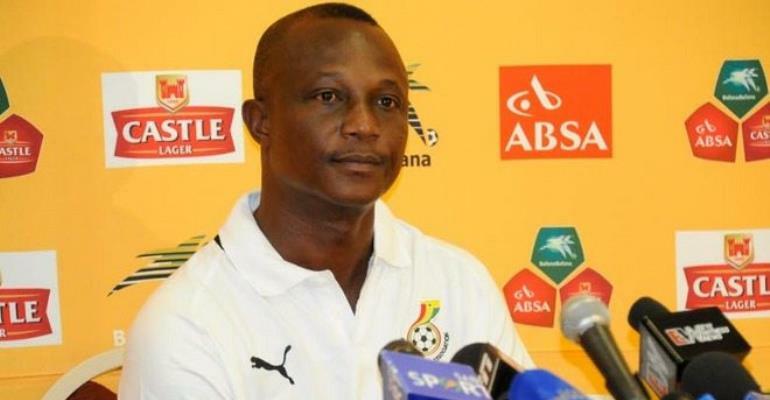 Ahead of the official draw for the 2019 Africa Cup of Nations (AFCON), Head Coach for the Black Stars of Ghana, James Kwesi Appiah has indicated that his side is not scared of any of the participating teams and will welcome any other country that joins them in their group. Whiles many Ghanaians are hoping the Black Stars avoid the likes of Egypt, Algeria, and Nigeria in the group phase, the gaffer insists there is no point in hoping for an easy draw because he is ready for any country for the draw. Speaking to Kumasi based Fox FM, the coach revealed that if a team wants to compete at the highest level and win a trophy, they should be ready to face any opponent that comes their way. “All the qualified nations are strong so I see the draw as a normal one. If you are going to a tournament and you are afraid of some teams then what you are going to do, so if only you want to compete then you have to be ready for any team, whoever you are drawn against you can't avoid them so we are ready for any team”, Coach Appiah stated. Ghana qualified for the AFCON after topping Group F of the qualifiers ahead of Kenya who came in second. The West African Country has been seeded in Pot 2 ahead of the draw and is highly possible they might end up in one of the toughest group of this year’s AFCON. The Draw comes off today, April 12, 2019, at in the Capital City of Egypt – Cairo at 6:00pm.